Looks like fall may be right around the corner. You know what that means...football and more time inside quilting! We have had a busy week here at the shop! 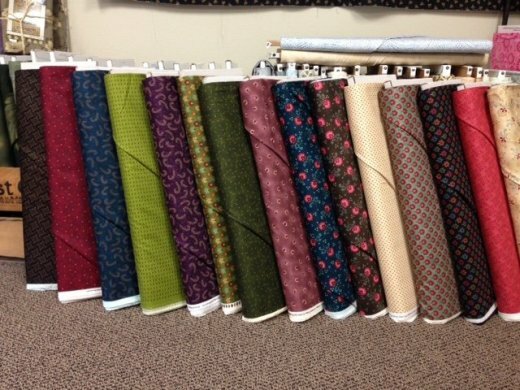 Some more NEW fabrics have arrived plus some great notions. 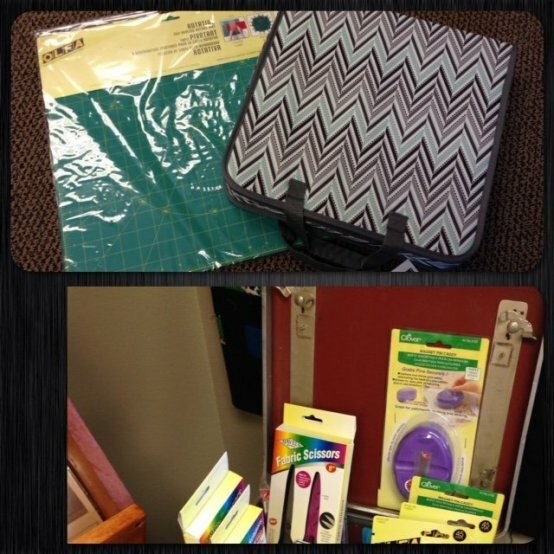 And the girls have been busy kitting some fun NEW things! 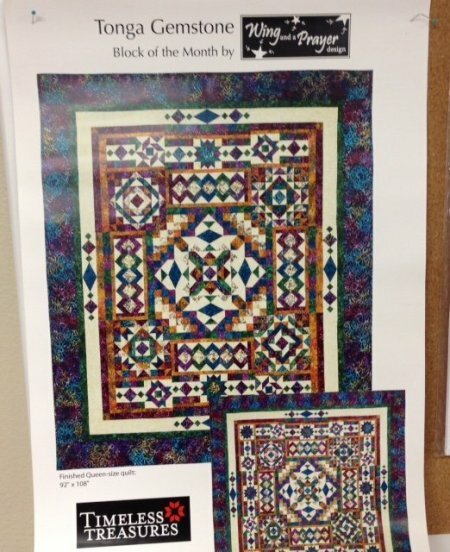 The NEW fabric line in this week is Gathering Basket by Kim Diehl. These colors are gorgeous! I can not wait to pick out something to make with them! Have you seen the Pixie Party kits in our shop? 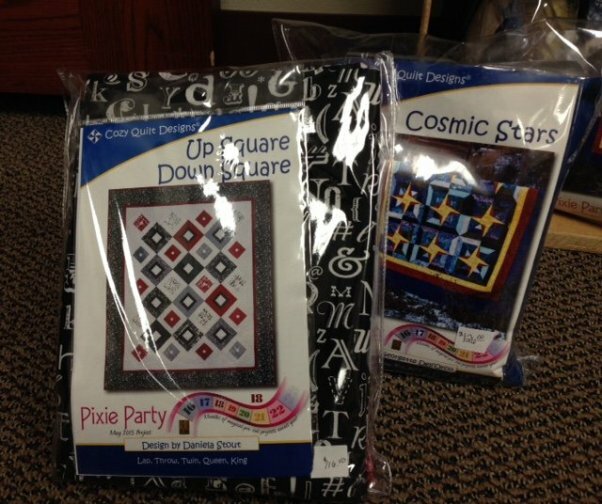 These fun kits by Cozy Quilt Designs have all your quilt top fabric pre-cut for you! That's right, you just get to sew - no worrying about cutting! 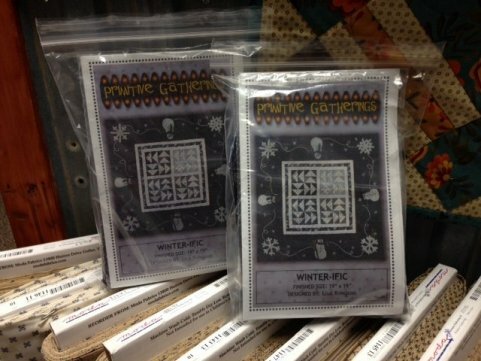 Also, NEW wool kits are out - Winter-ific and Nesting Time. Don't forget about our Stash Busters Club! This club meets on the 3rd Tuesday of the month in the training room upstairs. 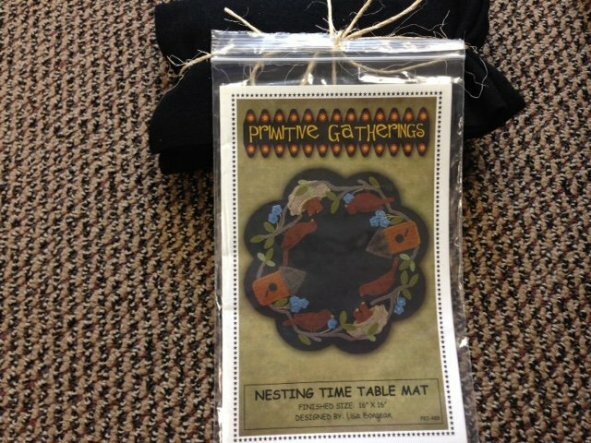 You can bring anything you wish to work on - piecing, hand work, binding, wool applique, cutting, etc. For those who come, you get to take part in a special in the shop! It's a great place to make some new friends and work on those projects! Well I will be here in the shop working tomorrow! So come on by and see me! Hope you have a great weekend!